With so many podcasts out there, it can be hard to pick out the best business podcasts to listen to. The business podcasts below come at things from a range of different angles. Whether it be general business motivation, hearing other’s stories, digital marketing or SEO, there’s a huge variety of things to listen to. Some of these are personal favourites of mine, others are highly rated by other people I know within the business world. Something else to note is that a lot of the entrepreneurs below know each other, and it’s not uncommon to see them crop up on each other’s podcasts. Anyway, here are the best business podcasts that will help to transform your thinking. Gary Vaynerchuk is essentially the number one entrepreneur. He’s become the Michael Jordan (or Lebron) of the business world. From daily vlogs on YouTube, to awesome social media content, and keynote speeches, Gary Vee delivers great content on all fronts. But his podcast is one of my favourite ways to consume his content. 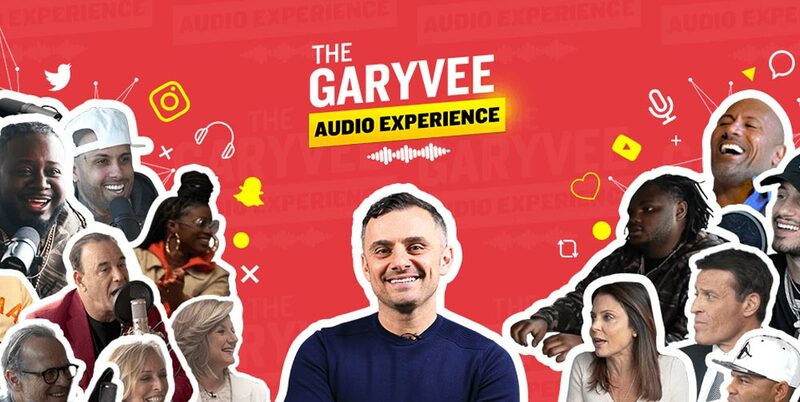 It’s called “The Gary Vee Audio Experience”, which is a great name, considering it’s a mixed bag of content. Sometimes, it’s the audio from one of his keynote speeches. The next time it’ll be an audio rant. The next, an interview. If you’re at all interested in business, social media, motivation, and dare I say it, “hustle”, then Gary Vee’s podcast is for you. For me, The Gary Vee Audio experience is hands down, the best business podcast. Actually more than that, it might be my favourite ever podcast. Be warned though, he does get a little bit sweary. 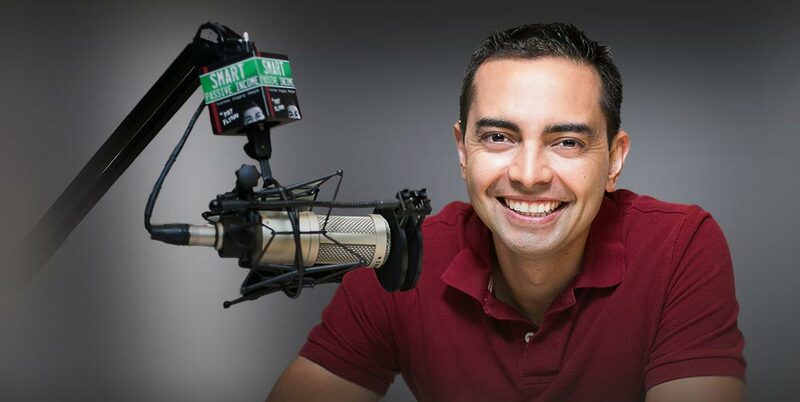 Smart Passive Income is both a website and podcast by California based Pat Flynn. And he used to test things out, reporting the findings on his podcast and blog. Which was great. He then moved on to interviewing guests on his podcast. Which is also great. He gets a huge range of guests, from all corners of the earth, all with their awesome unique stories and take on things. Although the podcast is focused on passive income, there are some really great nuggets of information shared from other business owners. From auditing your blog content, to how email drip sequences work, to how to grow your business, the SPI podcast has it all. From Pat Flynn, to his best mate, and fellow Brit, Chris Ducker. 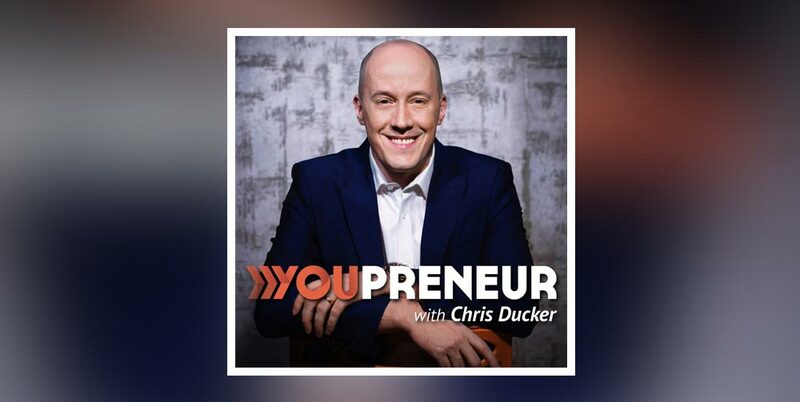 Formerly known as the New Business Podcast, now known as the Youpreneur podcast, Chris runs an interview show with guests from all over the world. He also takes members from his personal online community, the Youpreneur Network, and showcases them on his podcast. Chris’ podcast focuses on a range of great business topics. From personal and business branding, through to scaling your business while making sure you don’t burn out, Chris covers a huge range of topics. Something else to note, is that Chris is also involved in the event space. He used to run Tropical Think Tank out in the Philippines, now he runs the Youpreneur Summit in London on an annual basis. Chris does tend to focus on the personal element of business. It’s all about You, and Your Brand. Which is why everything is called Youpreneuer. But the value he shares can be taken and applied to your business too. So don’t discount this podcast based on that! 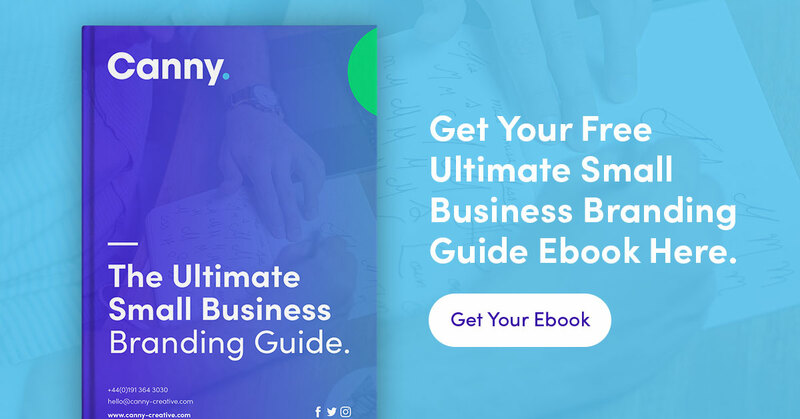 Now that we’ve covered off both Pat Flynn and Chris Ducker individually, we can talk about their joint podcast, the 1 Day Business Breakthrough. As I mentioned, Pat and Chris are best friends. Both have a mutual interest in business. And the episodes are tremendous. But because they’re based around live events and recordings, they don’t happen very often. However there are 3 full series of the podcast available online. So go check it out. 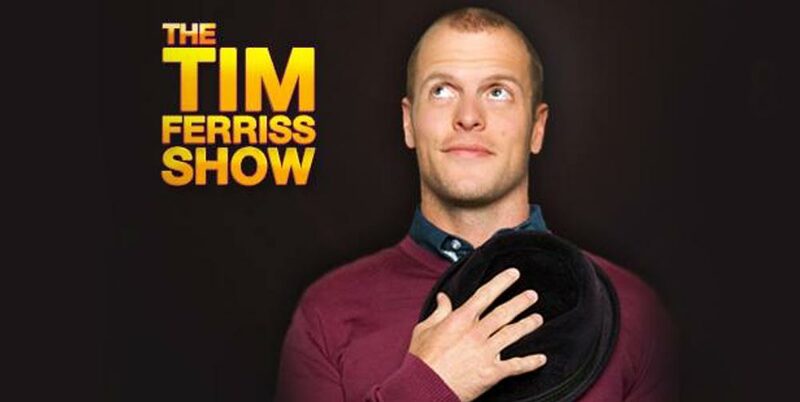 Tim Ferriss is the author of one of the top selling business / self care books in the last 10 years, The Four Hour Workweek. With more than 1,350,000 copies sold worldwide, I don’t need to stress the influence that Tim has in the business space. After finding success with his book, Tim moved into the podcast space and found success as a speaker. He’s also wrote more books based around the 4 hour theme. But his podcast is what he puts out most regularly, almost every week actually. Whereas the other podcasts on this list focus mainly on the business space, Tim not only interviews takes guests from outside the business world and interviews them too. If you want to hear unique stories from around the world, then this is the podcast for you. 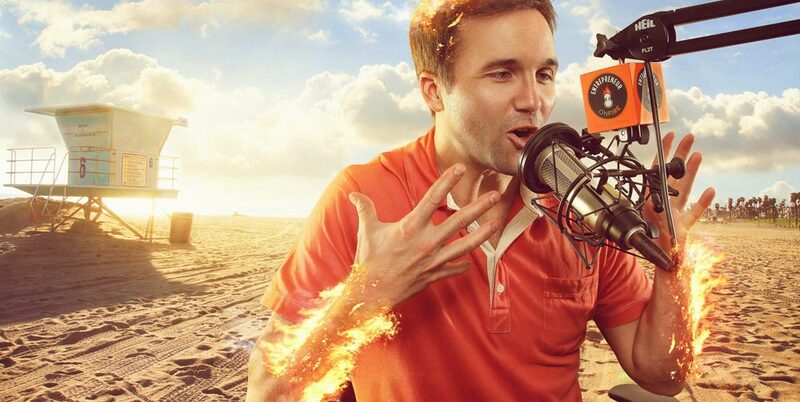 John Lee Dumas is the founder and host of entrepreneurial business podcast, Entrepreneurs on Fire. Or EoF for short. And (nearly) everyone mentioned on this list has featured at one time or another on John’s podcast. What John does differently though, is that he releases a new episode every two or three days. And, not only does he get “top level” industry guests like Gary Vee and Tony Robbins, but he also takes smaller entrepreneurs doing well for themselves. John has a great unique style of interviewing people and bringing their stories to life. He talks about everything from passive income to marketing funnels to public speaking. If you have even a fleeting interest in business, personal branding, or transforming your life, then you’ll find a lot of value in joining the Fire Nation. Business Wars is a different type of podcast altogether. Most of the podcasts up until now have been entrepreneurs and business people, interviewing other successful entrepreneurs and business people. Business Wars is completely different to that. This podcast tells the story of businesses that went head to head. Business is war. 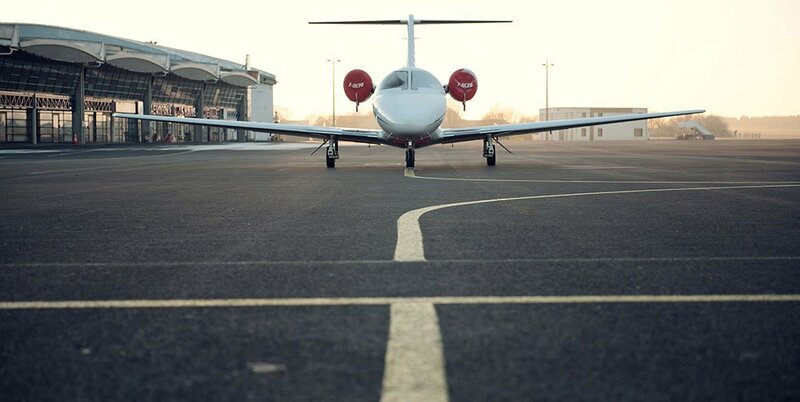 Sometimes the prize is your wallet, or your attention. Sometimes, it’s just the fun of beating the other guy. The outcome of these battles shapes what we buy and how we live. Business Wars gives you the unauthorized, real story of what drives these companies and their leaders, inventors, investors and executives to new heights — or to ruin. Hosted by David Brown, former anchor of Marketplace. From Wondery, the network behind Dirty John and American History Tellers. Hosted by David Brown, this podcast is truly innovative in it’s storytelling approach. Business Wars reveals some great facts and details behind some of the biggest business conflicts in the World. 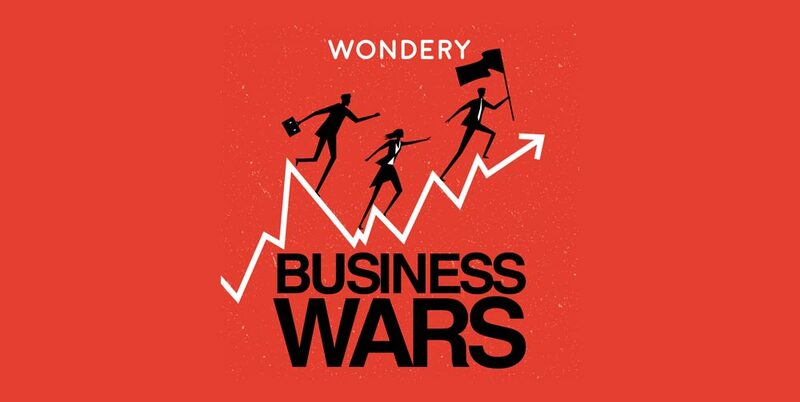 If you’re looking for a story based podcast that fills a short commute and leaves you wishing the journey was longer, then Business Wars is for you. With stories spanning up to 10 episodes, it’s hard to pick a standout episode, however, the Netflix vs Blockbuster episodes are particularly awesome! I first heard from Nathan Chan when he was a guest on Pat Flynn’s Smart Passive Income Podcast. 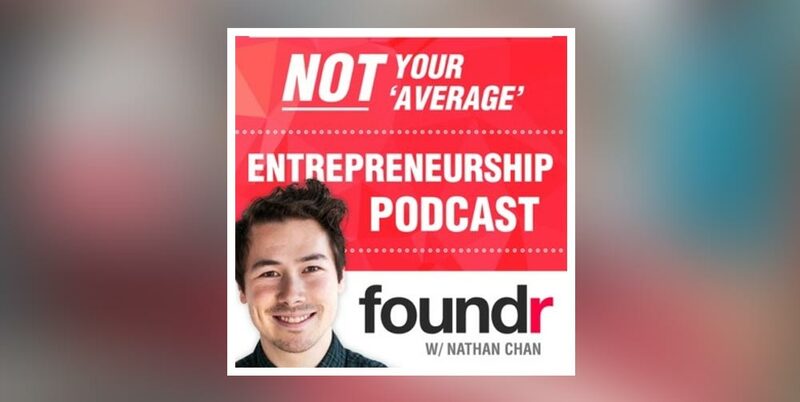 In that podcast episode, Nathan was talking with Pat about marketing strategies for his digital magazine, Foundr. And the strategies he used and described were awesome. After listening to that podcast, I started to follow Nathan’s journey and reading his magazine. Then, when he launched the Foundr podcast, it was a no-brainer but to start listening. Nathan takes the conversation in unique directions, but also has some more diverse choices of guest. Sure, he’s had Gary Vaynerchuk, Pat Flynn, Chris Ducker, and the like. But I’m more interested in the episodes where he interviews other people that you don’t often hear on podcasts. Particularly the episode featuring Rand Fishkin, The Wizard of Moz. Foundr tackle a range of subjects. From growth and marketing, through to health and wellbeing, through to business success stories. And due to the huge diversity and range of subjects, each episode of the Foundr podcast is truly capitvating. I have to admit, I wasn’t all that familiar with the ProBlogger podcast until a friend mentioned it to me. 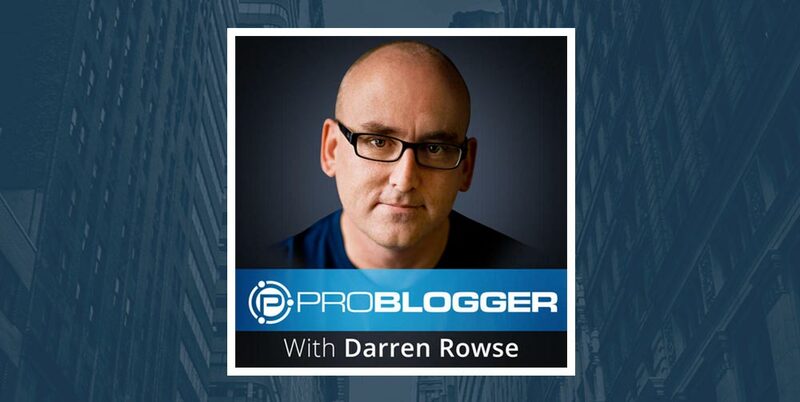 I already knew about Darren Rowse, and the ProBlogger blog, but the podcast is quite new to me. I read a lot of the ProBlogger posts on getting started with blogging as I was starting Canny. But it’s been a while since I checked it out. The ProBlogger podcast is, just like their blog, heavily featured on the importance of blogging. They interview businesses and bloggers that have found success in writing, and ask them how they did it. Darren’s content has always been good, and the few podcasts of his that I’ve listened to have been no different. However, as I haven’t listened to much of the ProBlogger podcast, I had to ask for a recommendation for the best episode. And the winner was a great action packed episode all about growing and accelerating your blog. 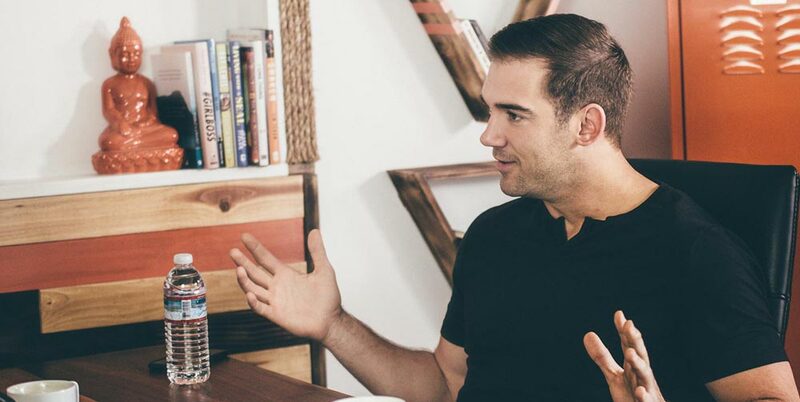 Lewis Howes has a great story. In fact, he tells it over on his About page. From being a two time World athlete, to serving as an Advisory Board Member for Pencils of Promise, to being on the Ellen show, Lewis’ story is never boring. And that’s what makes his podcast great. Lewis draws on his own life experiences and adds a different spin when he’s interviewing his guests. Again, Lewis has your typical entrepreneurial guests, but he covers a much wider range of topics, including public speaking, health, relationships, and more. Lewis gets a great range of guests from outside of the entrepreneurial space, and when he starts bringing his own personal experience and interest into the podcast, things really come to life. The School of Greatness has a lot to offer, from a great business podcast, to interesting events, and YouTube content, Lewis is really at the top of his game. I’ve saved one of my favourite podcasts ’til last. For a long time, I’ve followed Neil Patel’s online content. I started reading Quicksprout back when it launched. Then followed Neil as he introduced and grew his own personal brand. When I heard he was starting a podcast with Eric Siu of Single Grain, I was pumped! 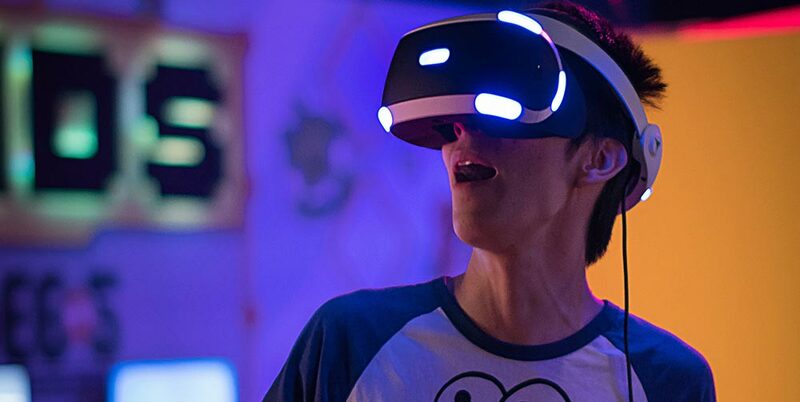 I didn’t know much about Eric Siu at the time, but over the first several weeks of the podcast launch, I grew to learn about him and love his content. I also learned he was responsible for the Marketing School podcast idea, and without him pestering Neil, the podcast wouldn’t have come to life. 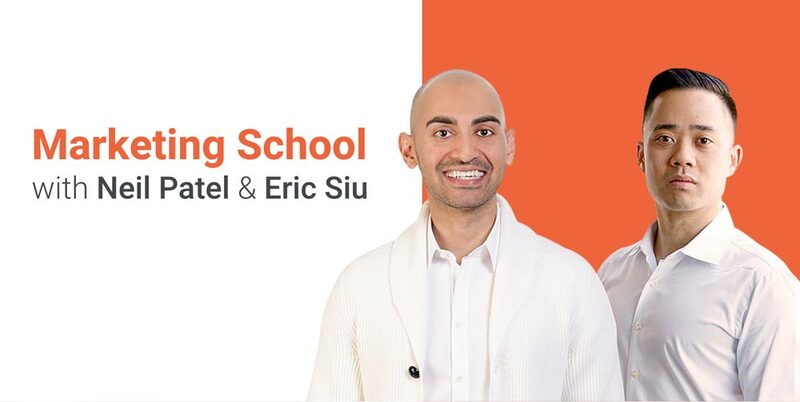 The Marketing School podcast is hands down one of the best business podcasts out there. 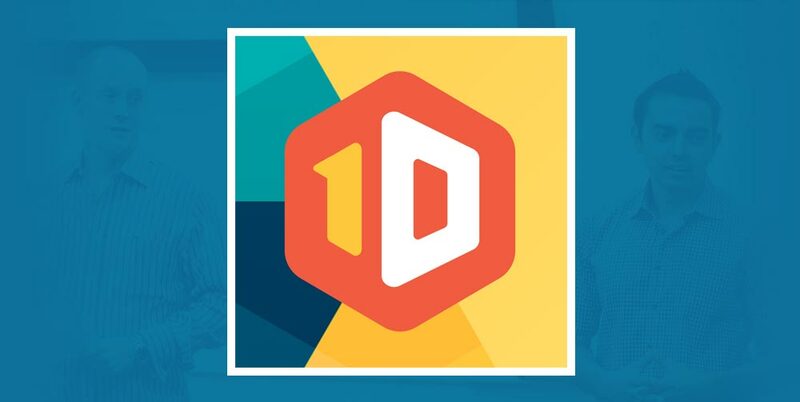 Neil and Eric take a new topic or user submitted question, every business day (Monday – Friday), and deep dive into the topic. For the most part, they stick to discussions surrounding branding, website design, and digital marketing. Which is great for me, who runs an agency focusing on the same things. 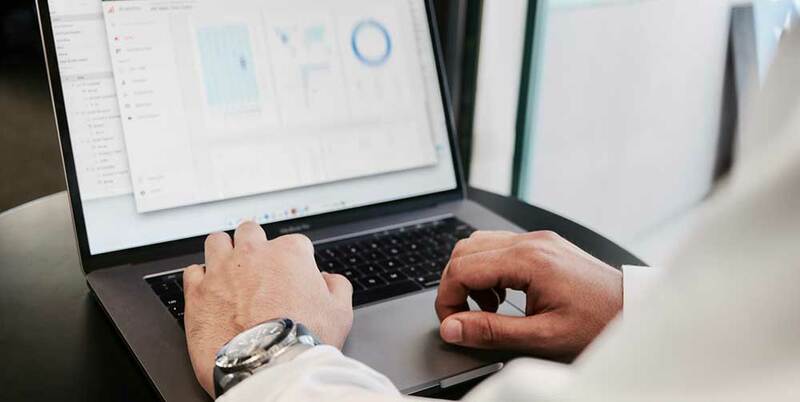 They detail whole marketing and sales processes, and honestly, it’s 5-10 minutes a day that I never want to miss. Because of the huge amount of changing and varying advice in the business marketing space, it’s hard to pick an episode that will stay relevant for a long time. So for that reason, I’m picking the first episode as my favourite. Listen to that, then listen to the difference now. The presentation has come on leaps and bounds, but the early episodes are also still packed full of value! There you have it, the complete list of the best business podcasts. 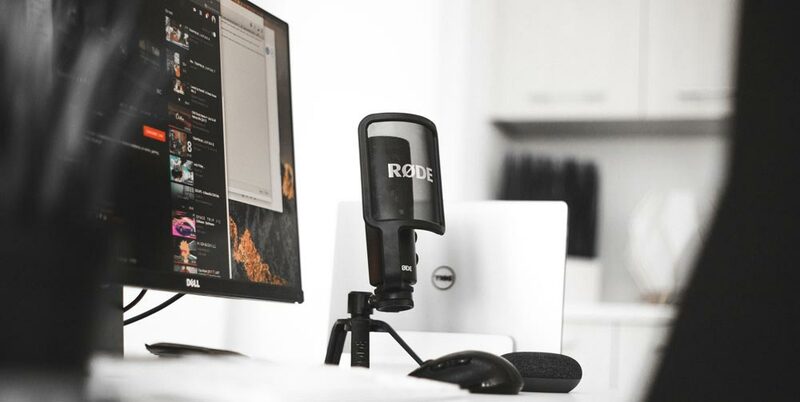 I appreciate some podcasts or podcast hosts can be pretty polarising, and that not everyone on this list will be a great fit for you or your business. But I hope you found some new listening material in our list! Do you have any other business podcasts that you listen to regularly? Have we missed someone off the list? Let us know in the comments below!